March Madness kicks off March 19 and for three weeks, the country will be engulfed in the 2013 NCAA Tournament and all its insanity. In the spirit of college basketball's annual takeover, The Style Ref is going a little mad this March, too. 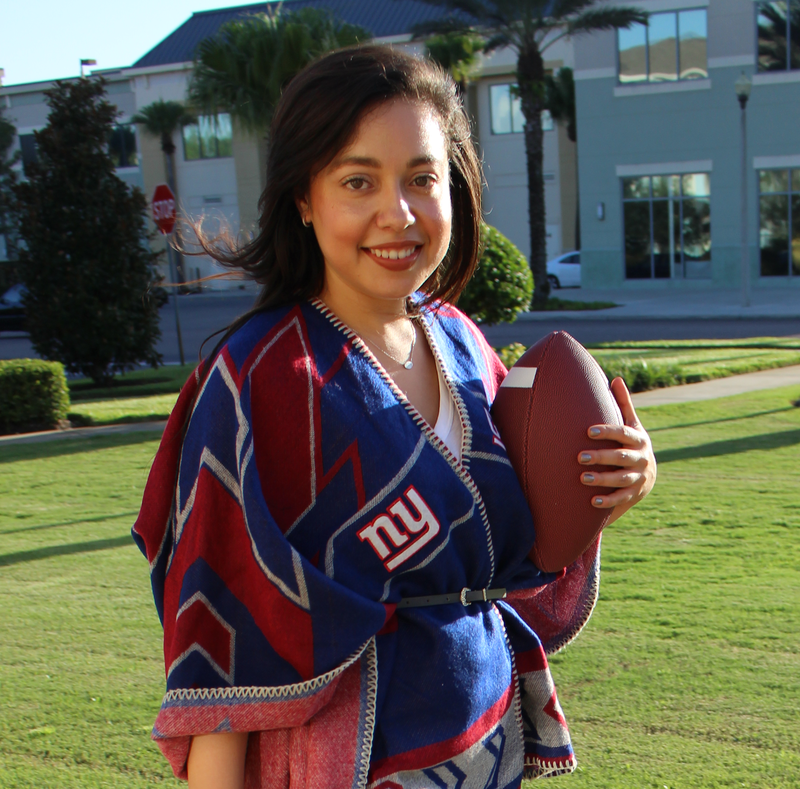 TSR's March (Giveaway) Madness will bring NCAA fans THREE back-to-back giveaways all Tournament long to help you represent your school in style. 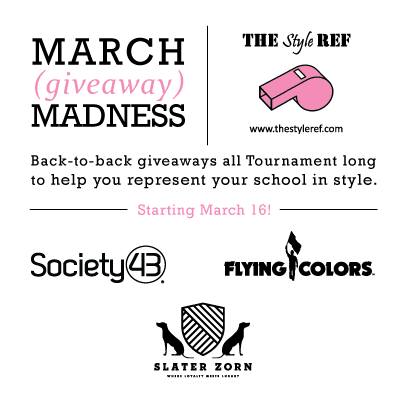 Stay tuned to The Style Ref starting March 16 to find out how to win great collegiate fan gear from Society43, Flying Colors and Slater Zorn! Does this make you more excited for March Madness?